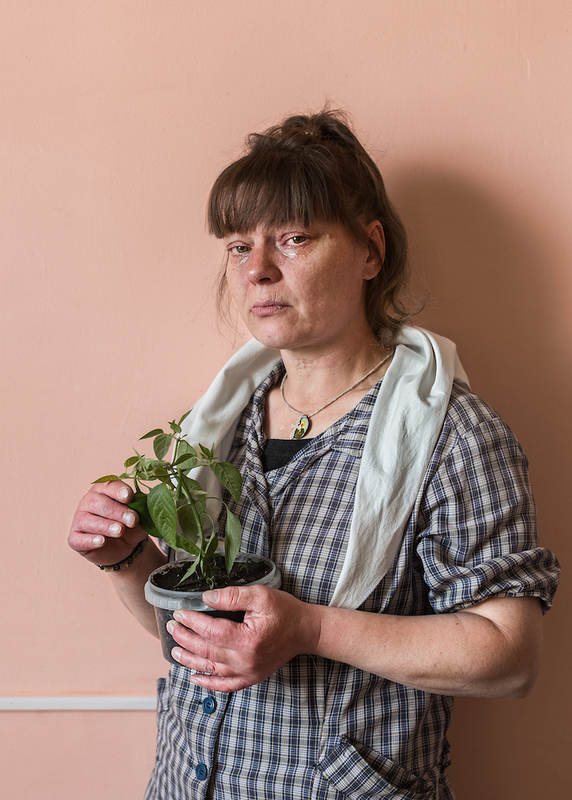 Elena Anosova’s Section is one of the most powerful photographic projects concerning gender politics and human rights to have emerged from Russia. 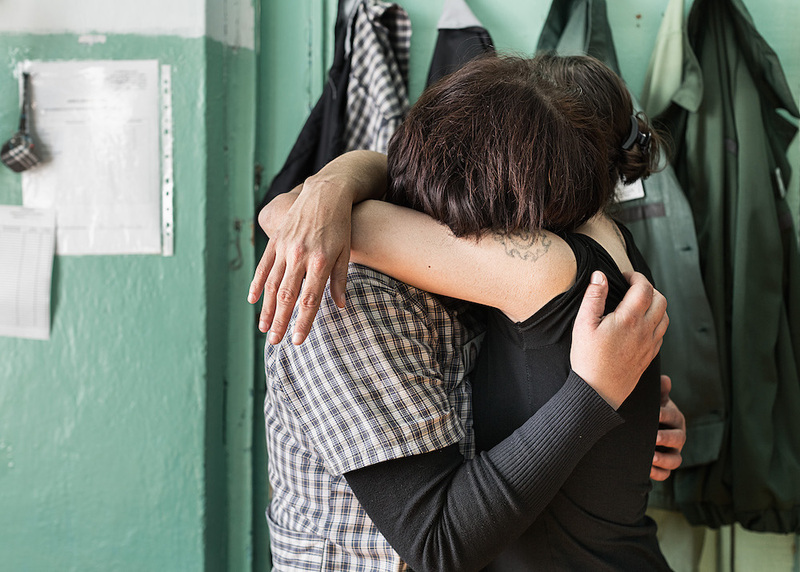 For her project she travelled to the country’s remote penal colonies and took over 200 portraits of its female inmates, rejected, invisible and completely forgotten by society. She was interested in documenting the lack of personal space, loss of privacy and isolation.